Traveling to the United States might just get more difficult. As the Republican President of USA, Donald Trump is all set to crack down on the perceived problem of illegal immigration and immigrants in America, a number of measures such as building a wall at the Mexico border, ban on traveling from certain Islamic nations etc. are being discussed. Another thing that is being talked about is a stricter control the visa regulations in order to prevent immigration. But the real question that bothers politicians and citizens worldwide is whether a tight regulation of the visa controls will do anything to actually solve the problem of illegal immigrants. These are huge debates around how big a problem of immigration is and what threats immigrants do actually pose to the country. While it is argued that it leads to greater crime rates and lesser jobs for the locals, there are valid arguments against these as well. There is no denying that crime rates might not be much different as there are more avenues for criminals to find their ways and also a larger section of independent crimes could be handled by offering the people better standards of life and mental health help. As for jobs, while there is a vibrant population of foreigners working in America, the employment demographics of the two seem to be quite different and these factors raise an extremely important on the question whether immigration is an actual problem in the country or is it just perceived so. 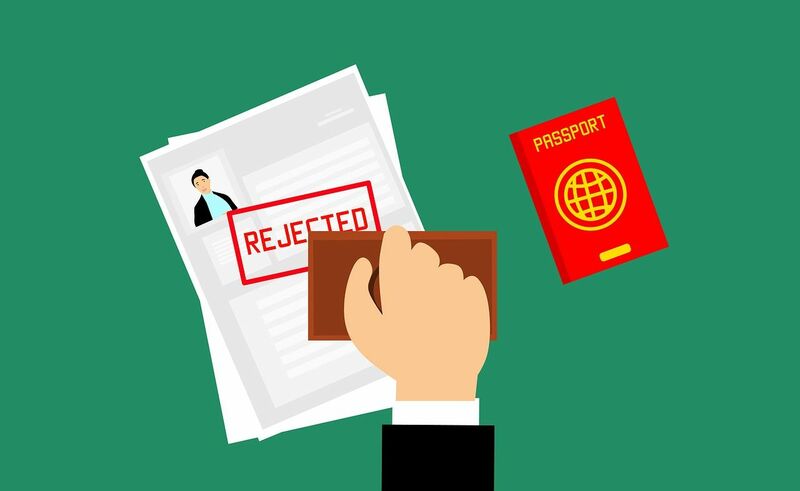 Studies are showing that stricter visa restrictions do not necessarily control the issue of global migration, but rather it is ineffective and counterproductive as it encourages more people to choose otherwise. Being unable to legally enter a country and make an honest livelihood actually pushes and encourages people to go through the illegal means and enter the country illegally. As it is almost impossible for an illegal immigrant to get an honorable job to make a living, often the life of crime is what they are forced to resort, in order to survive in a new country without any acquaintance or even legal papers. In fact, it is a good idea to bring a crackdown on border security and illegal agents or touts helping people cross instead of stricter visa rules. A number of countries are now relaxing their visa regulations and immigration benchmarks, using superior technology and better security. Getting an India e visa from UK or vice versa has become much easier these days with online application, better and more streamlined visa process and lesser waiting time. This has made it easier for people to travel to a new country which gives a huge boost to tourism. It also helps ensure a larger number of legal immigration requests being processed. As the number of people who can legally live and work in the countries increases, this helps the government ensure a better life, safety, and livelihood for these people who have come down to a new land with new hopes. It also aids in effectively keeping better control over the borders as legal immigration becomes more accessible to people who want to legally work, study and have a better life in a new country, and this cuts down effectively on illegal immigration.